I love cover reveals... and never more so than when the book was written by a very dear friend. I'm so proud and excited to show off the cover of book 2 of the Fate of the Gods series: FATE FORGOTTEN by Amalia Dillin, set to release on November 5th!! Add FATE FORGOTTEN to Goodreads (just click here!) and if you haven't picked up book 1 in the series, doooo eeeeeeet! 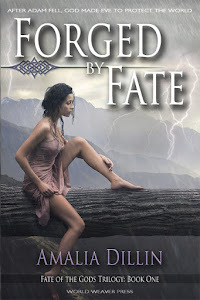 FORGED BY FATE is available now, right here on Amazon, and wherever fine books are sold! 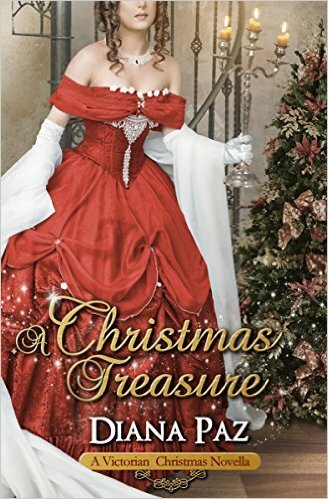 FYI, Amalia writes phenomenal stories you think about long after you've finished reading... and believe me, you will fall in love. Don't forget to visit her blog, Good To Begin Well, Better To End Well. Want to know a little more about FATE FORGOTTEN? Check out the cover copy below!